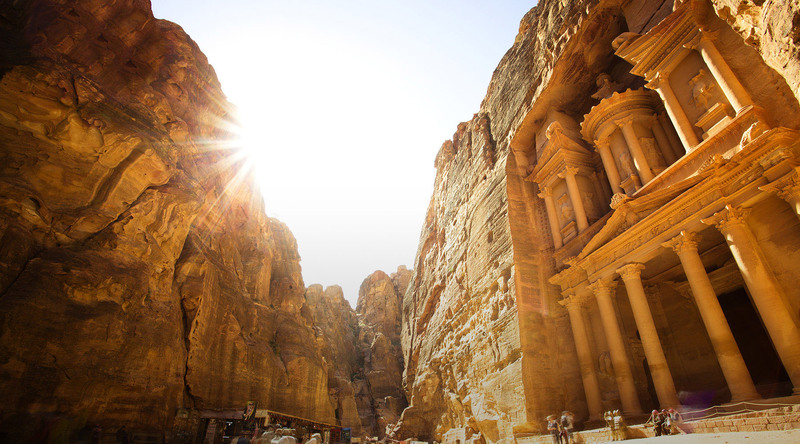 Dubbed the Rose City for the color of the stone it is carved out of, Petra is located in southern Jordan. And it just so happens to be a port of ours. Since its rediscovery by Swiss explorer Johann Ludwig Burckhardt in 1812, the site has been featured in several television shows and movies, including “Indiana Jones and the Last Crusade.” Book the 17-Night Petra & Eilat Voyage that departs 12-May, 2017, so you can don your favorite fedora and explore like Indiana with our Petra, The Rose Red Desert City Azamara Shore Excursions experience.